Spanish Style Homes For Sale in Newport Beach can be found all throughout Newport Beach, California. The Spanish Style architectures is one of the best most popular designs for homes here in Southern California. All Spanish style homes for sale in Newport Beach are showcased below. If you have been thinking about buying a Spanish style home in Newport Beach you have come to the right spot! We proudly present all these great curb appeal homes all in one place. You will find Spanish style homes all throughout Newport Beach including Balboa Island and the other 6 areas in Newport Beach, California. For more information about Spanish Style Newport Beach homes for sale please contact us today at 949-444-1901. 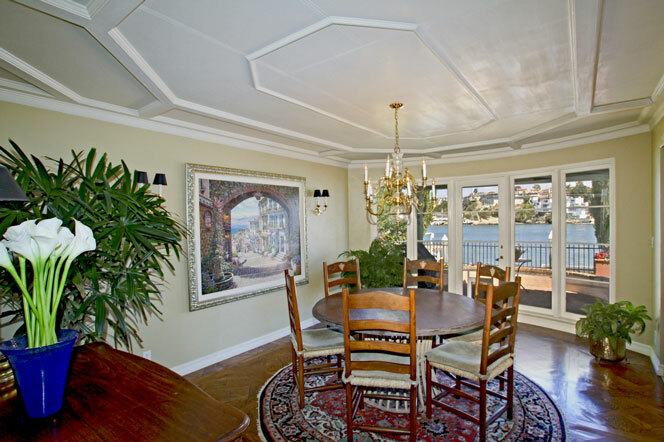 We specialize in Newport Beach Real Estate.